Our alphabetical expedition through the NES Classic Edition continues on this episode. That could only mean one thing: it’s time to talk about Donkey Kong. 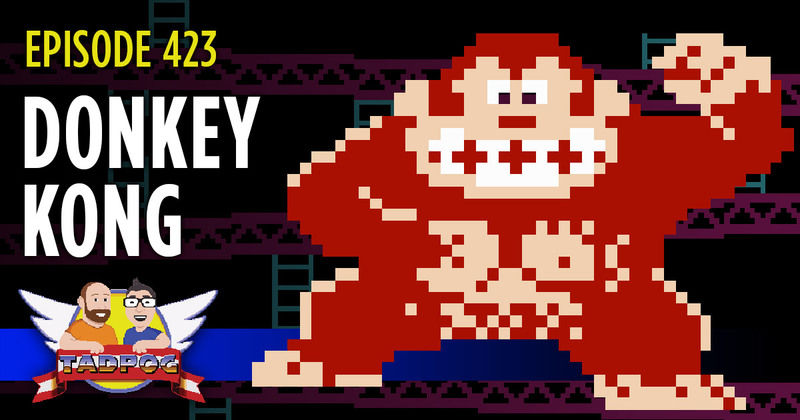 We talk about Jumpman, we cover a Donkey Kong timeline, and there’s a medical story involving a wiener (a little something for everyone).